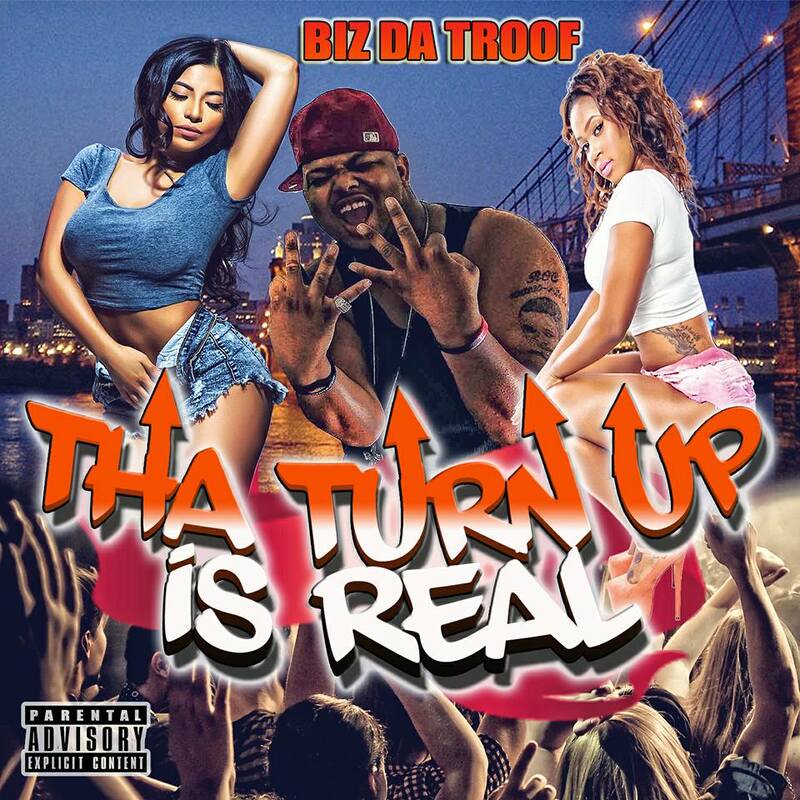 POPULAR KIDZ PROMO: Biz Da Troof “Tha Turn Up Is Real"
He has been a special guest performer for The Cincinnati’s Greatest 2 years in a row, The Urban Idol 2 and 3, and has been labeled as by his fans as the Troof, Cincinnati’z Secret Weapon, The Last Hope of OH-10. Check out his newest single “Tha Turn Up Is Real” ! Biz Da Troof "Tha Turn Up Is Real"